Tonight this comedy sitcom starts. 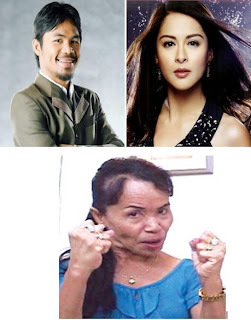 Staring Manny Pacman Pacquiao, Marriane Rivera and Pacman's Mom "Aling Dionisia". I enjoy watching this one now. Aling Dionisia now is now the rock... She's well-known for being comedian. Will see what will be the viewers comment for this new sitcom. So far it's funny. By the way this is shown at Channel 7, every Sunday. 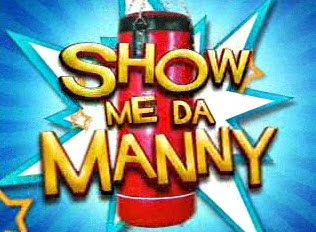 This entry was posted on 7:24 AM and is filed under Aling Dionisia , Entertainment , Manny Pacquiao , Marriane Rivera , Show Me The Manny . You can follow any responses to this entry through the RSS 2.0 feed. You can leave a response, or trackback from your own site.